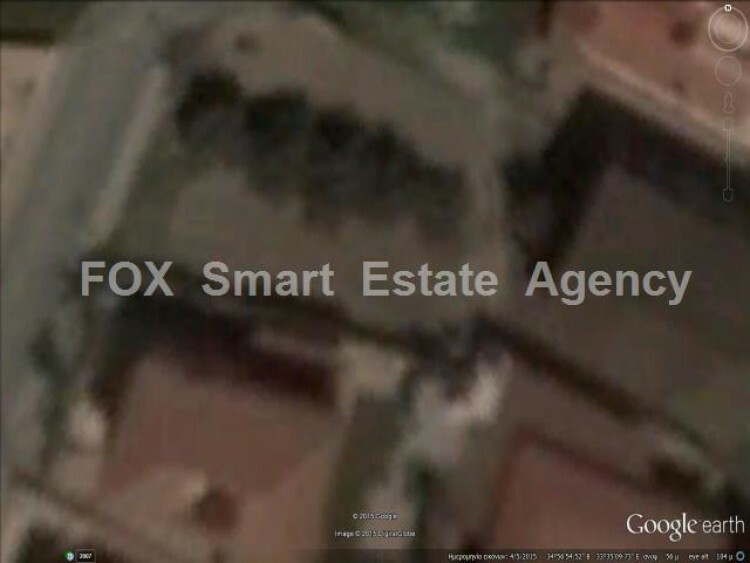 This plot in Aradippou, is of 531 sq.m. with build density 100% and cover 50%. It is located in a very developed area, close to many amenities and schools and not far from the center of Larnaca.